Manufactured in 2013, the Maersk Intrepid is a drilling rig that has been designed to operate in the extremely harsh environment of the North Sea. 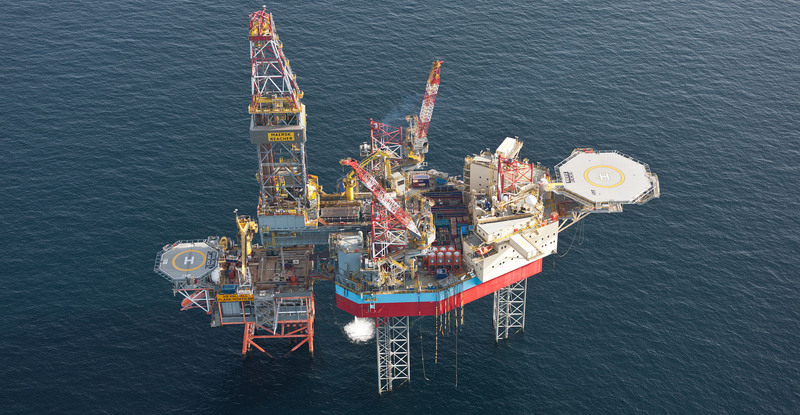 Up to 150 people stay on the rig at any one time so, safety and fire prevention are paramount and to minimise the risk Maersk operates a rigorous preventative maintenance programme for all electrical equipment on board, in line with NFPA 70E and SOLAS regulations. The telecommunications company, the TalkTalk Group, has appreciated the value of thermal imaging for many years. The technology is used to detect electrical faults that could disrupt its network operation, although historically, thermal surveys were only conducted during maintenance shutdowns.